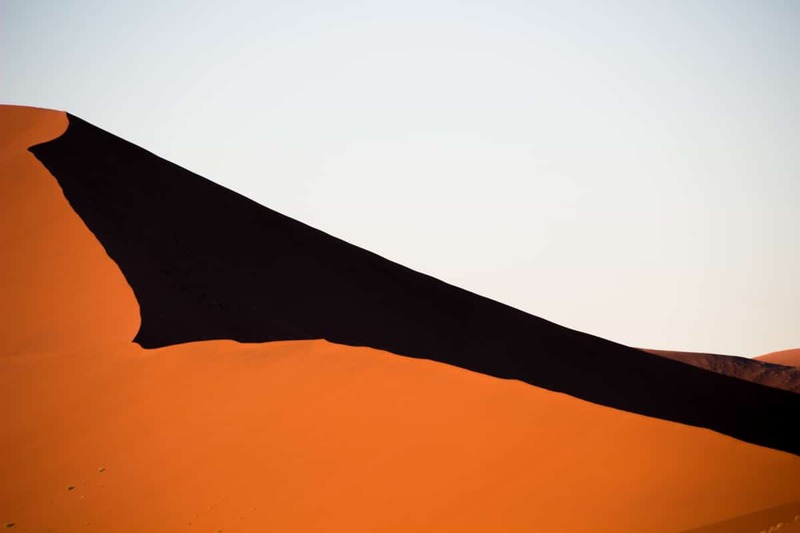 Although not so populated (only about 2,5 million people), Namibia is quite a big country. 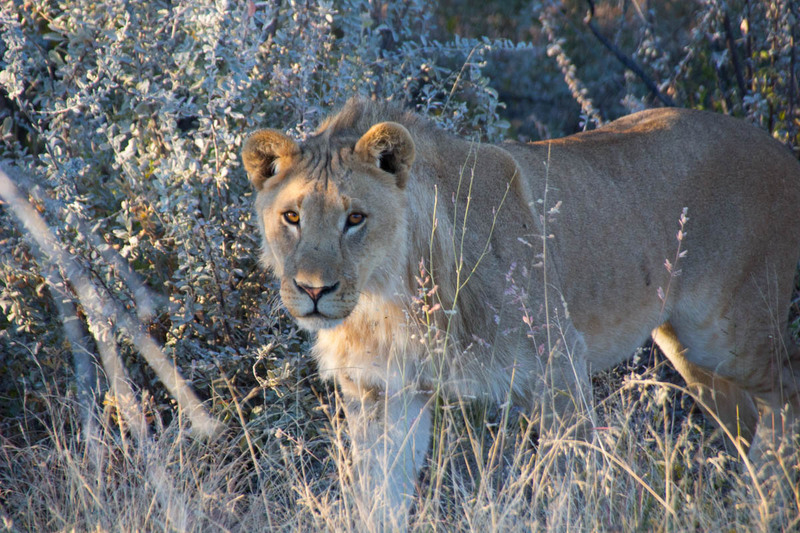 In their approximately 825,000 km2, Namibia is full of incredible landscapes and activities to do. 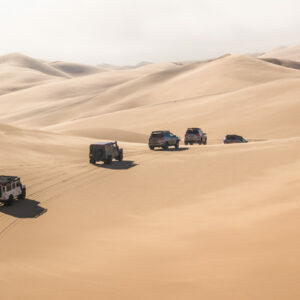 If you only have 1 week to explore Namibia and would like to see most of these highlights, check it out this 7-day itinerary. Which is based on a tour I took but it can be useful to you even if you are self-driving. 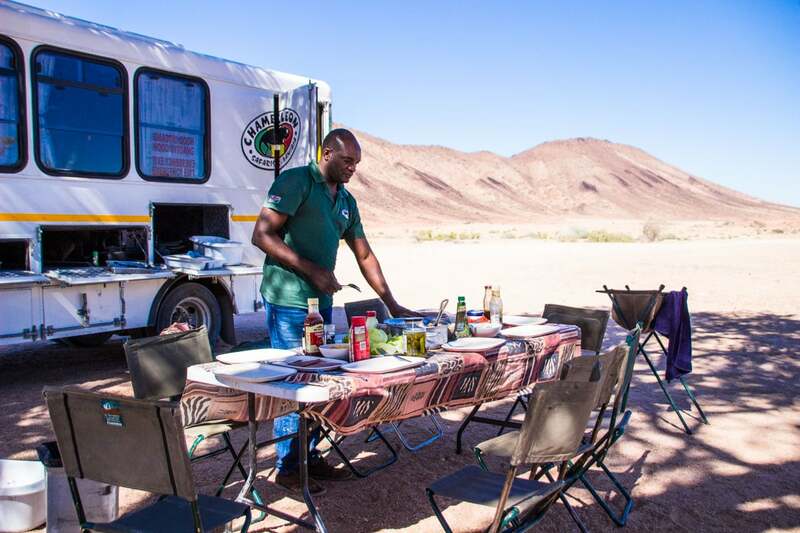 The 7 Day Namibian Circuit is a camping tour provided by Chameleon Safaris. This was my second time in Namibia and second time in a tour with them. Please, note that Live More, Travel More followers are entitled to get 5% Discount in any of Chameleon Safaris. 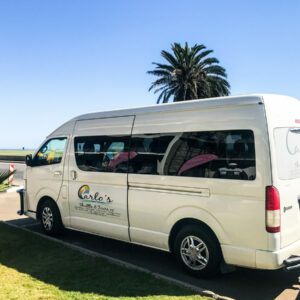 All you need to do is to book your tour with our link. At the end of this article you will also see some suggestions to turn it on a 10 day or 14 day itinerary. 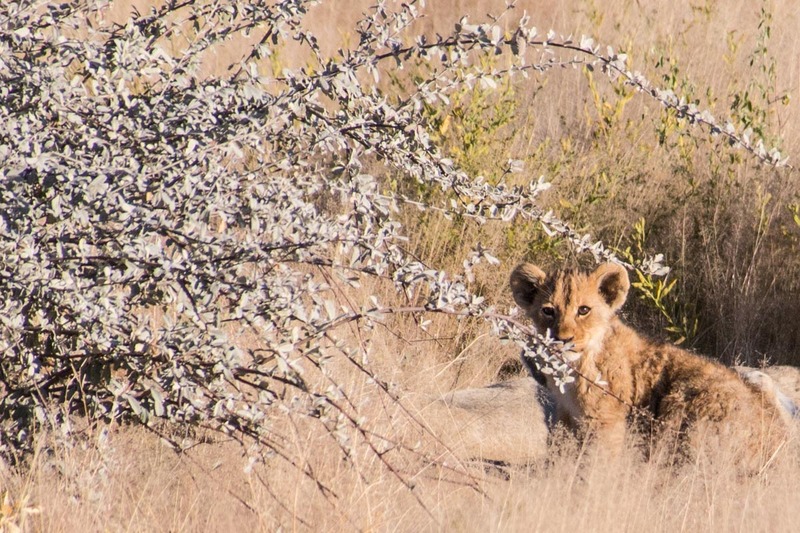 Head from Windhoek (Capital of Namibia) to Etosha National Park around 8am. 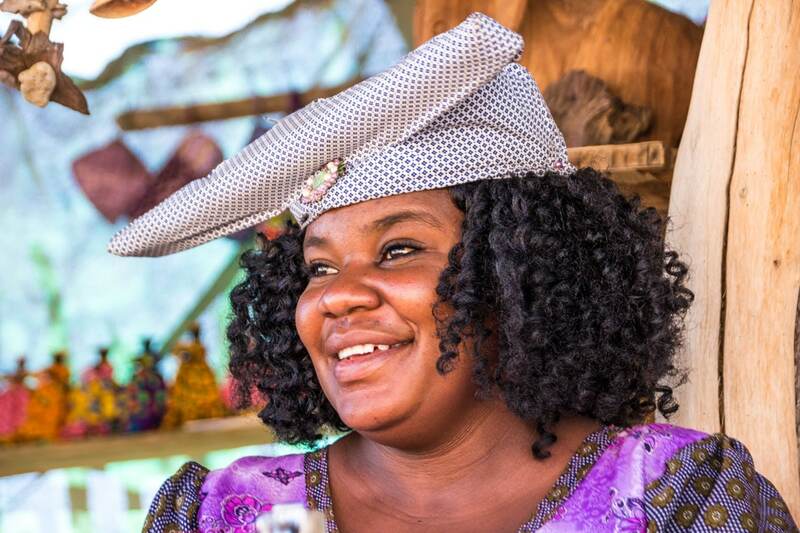 Stop on the way in Otjiwarongo to buy some snacks and supplies. 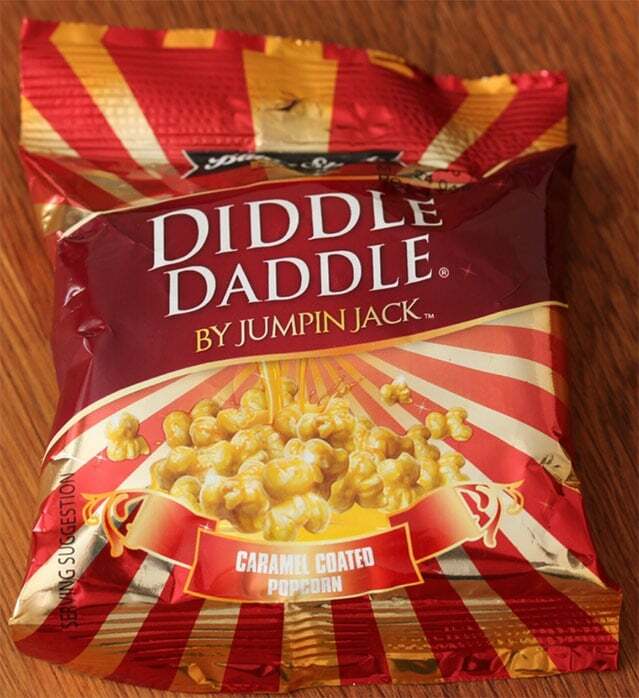 By the way one of my favourites snacks was the Diddle Daddle caramelised popcorn hehe. 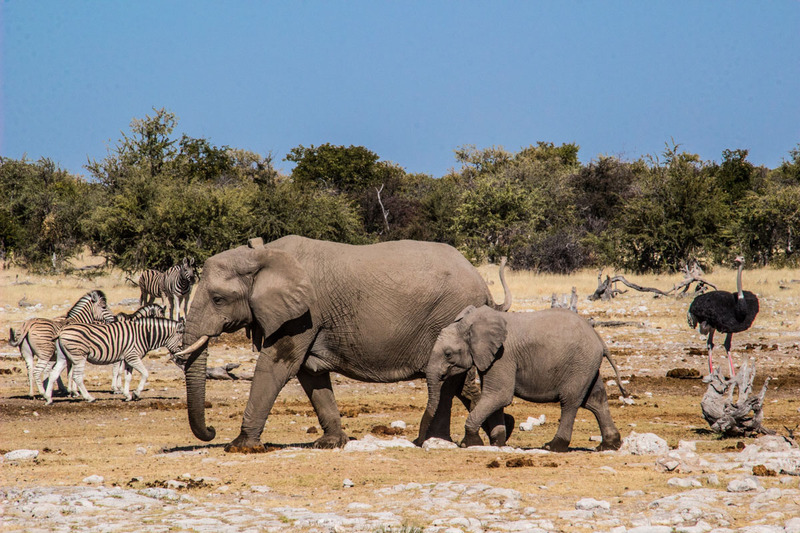 Arrive at Etosha in time for an afternoon game drive. There were lions, giraffes, zebras, ostriches and impalas everywhere. Set the tent at Okaukuejo Camp, where you will be for 2 nights. 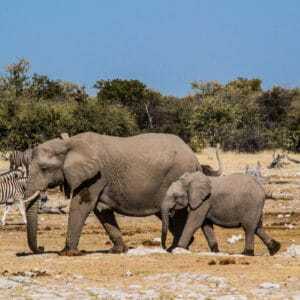 Have dinner and spend the night watching the rhinos and elephants drinking water in a waterhole next to the camp. 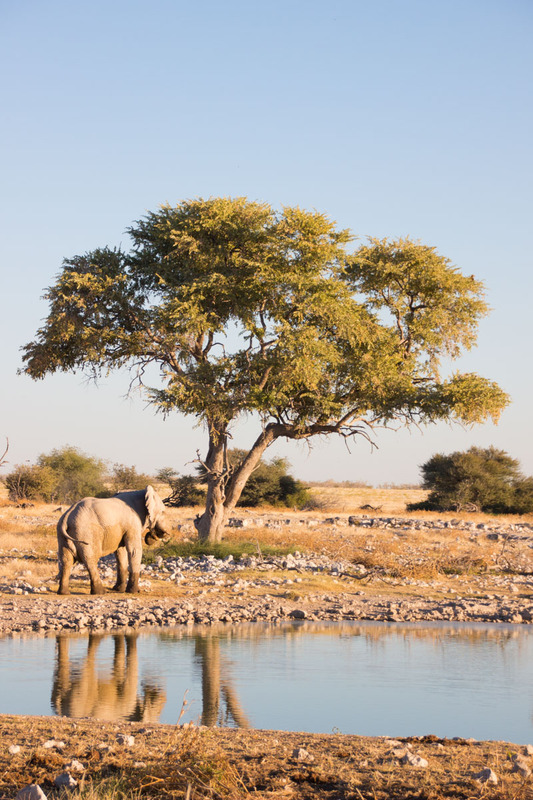 Start a game drive during the sunrise, have breakfast at a picnic spot, pass by Etosha Pan (a salt pan) and then head to Halali. 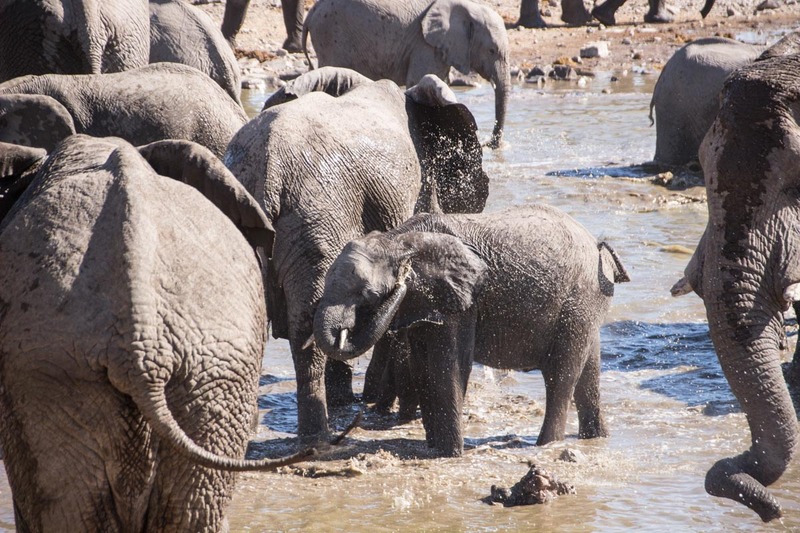 Halali is a really cool spot as you can watch the elephants playing in the Moringa Waterhole. Have lunch there and go to the pool if you would like (I was too busy photographing and admiring these ones though hehe). After lunch, return to Okaukuejo Camp. 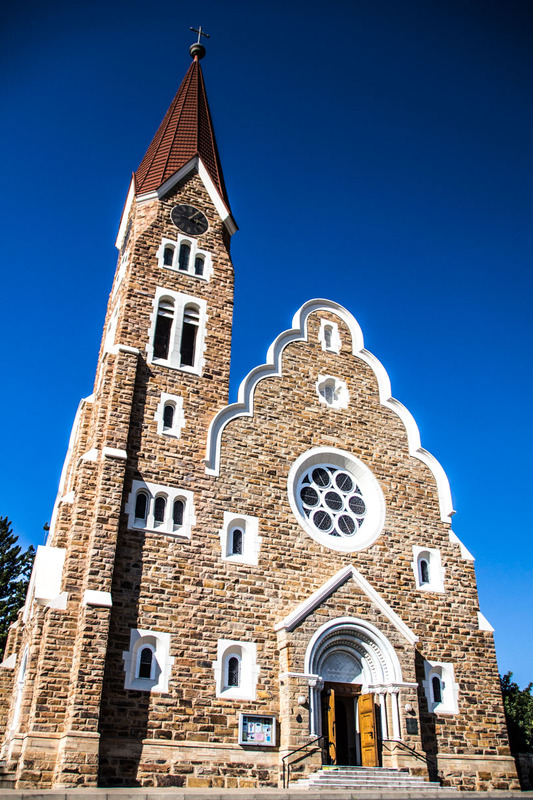 Head to Swakopmund and stop on the way to see the Himba, Hereros and Damara Tribes. 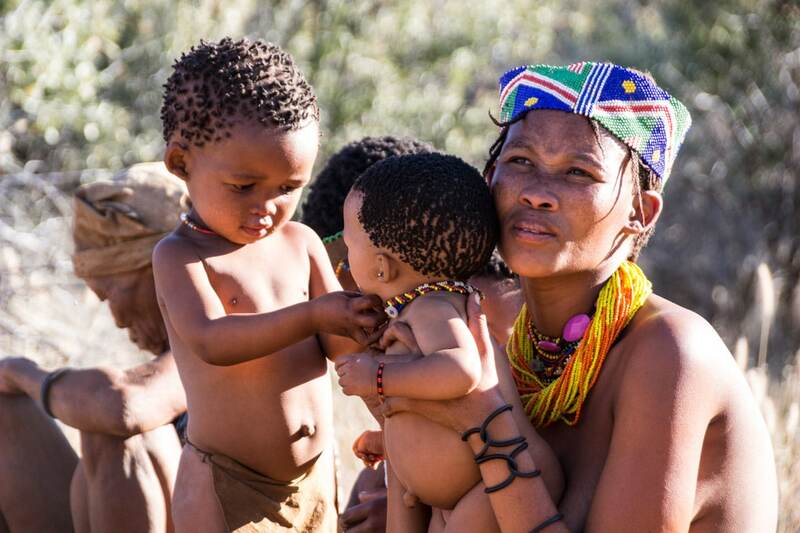 Check it out more info & photos of the tribes on my Instagram. 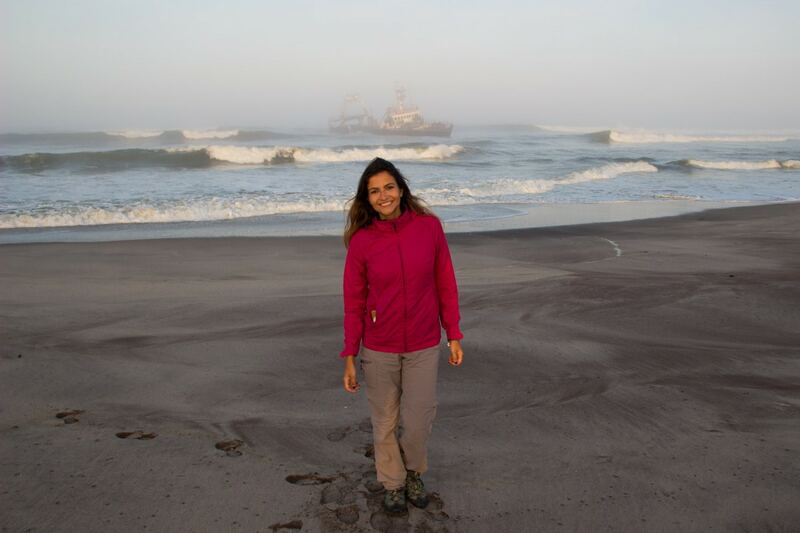 While passing by the Skeleton Coast, stop at Henties Bay to see a Shipwreck. 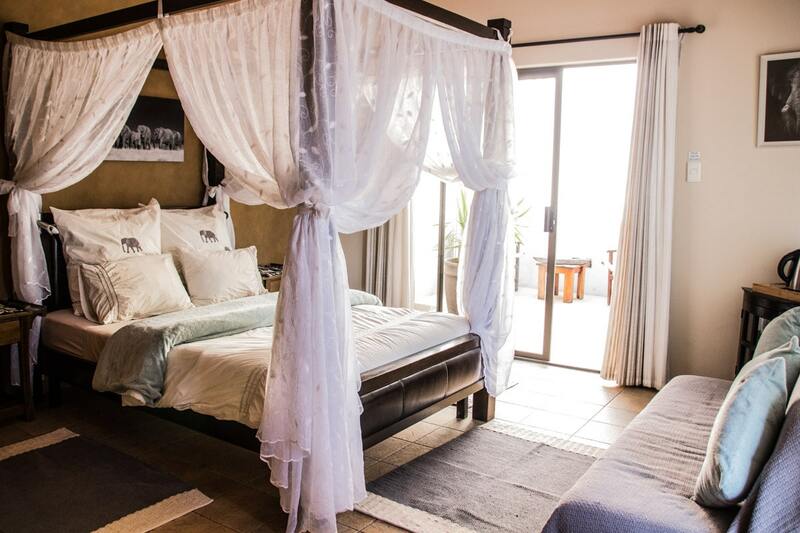 In Swakopmund stay at Amanpuri Travellers Lodge. If you have time, watch the sunset at the pier. Have dinner at a Namibian traditional restaurant called Hafeni where you can try some worms. Believe it or not, I loved the worms hehe. 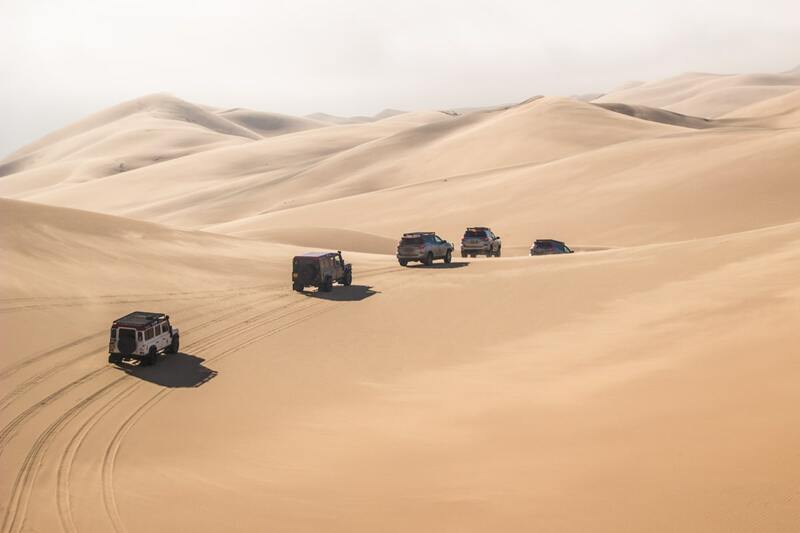 Choose between Quad biking, Sand boarding, Skydiving or doing a Dolphin Cruise in Walvis Bay or Sandwich Harbor Tours. 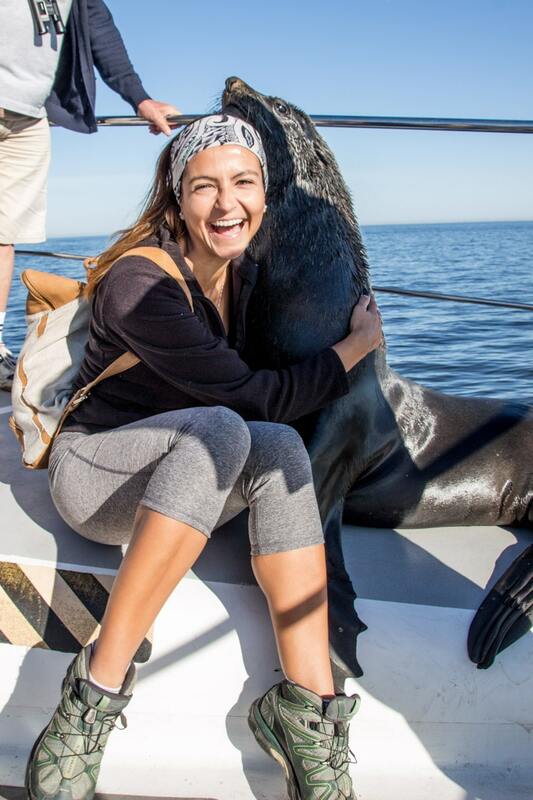 Dolphin Cruise in the morning with Ocean Adventures. Find more pictures on my Instagram. 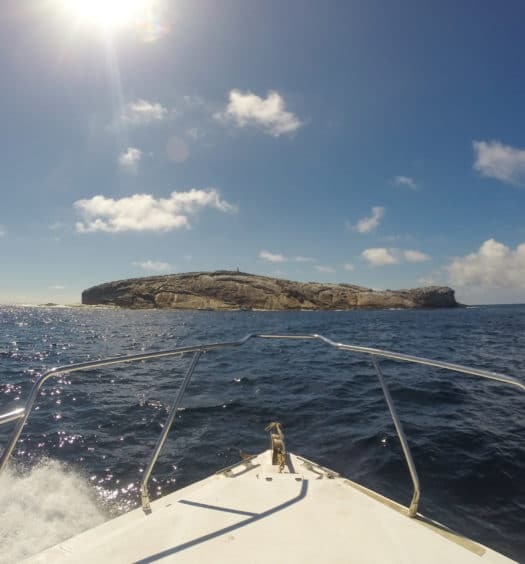 Sandwich Harbor in the afternoon with Etangola Tours. Find more pictures on my Instagram. 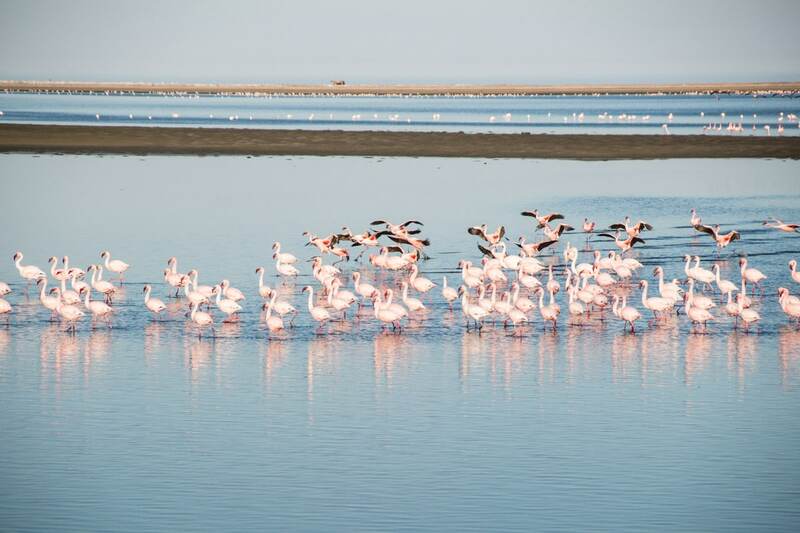 After breakfast, leave Swakopmund around 10am and drive to Walvis Bay to see the Flamingos in the Lagoon. 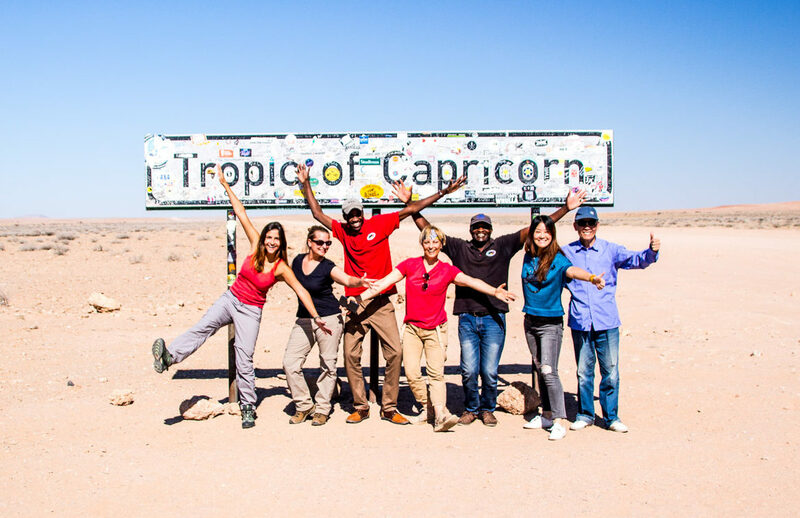 On the way to Sesriem have quick stops at the Tropic of Capricorn sign and Solitaire. At Sesriem Camping, set the tent, watch the sunset and have dinner. Leave camp early enough to arrive and climb up Dune 45 in time to watch the sunrise. Check it out the video I posted on my IGTV about this day. 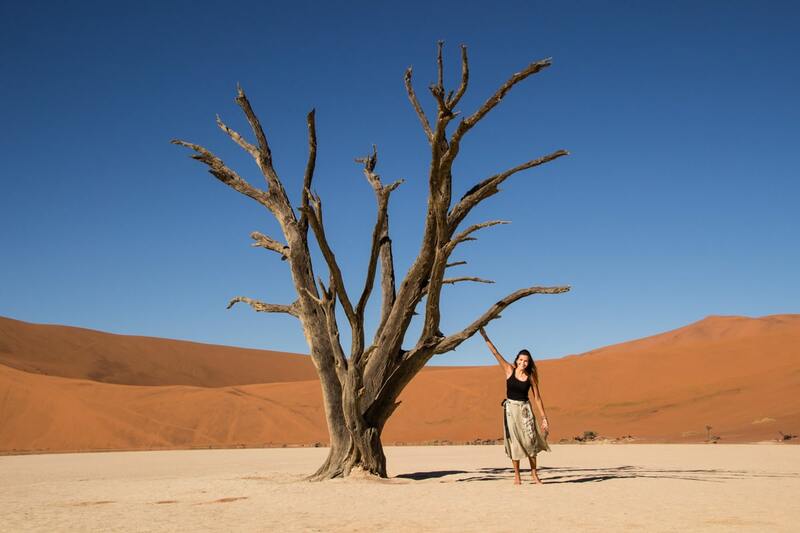 Have breakfast on the bottom of the dune, then continue driving till get to Deadvlei parking place where 4×4 vehicles will take you to Sossuvlei area. They will drop you off at a point where you will walk 1km to get to Deadvlei. Make sure you are there as early as possible because it is way too hot about lunch time. Later, go back to the car, then to the camp and later visit Sesriem Canyon. Leave Sesriem around 9 am to get back to Windhoek about 2pm. 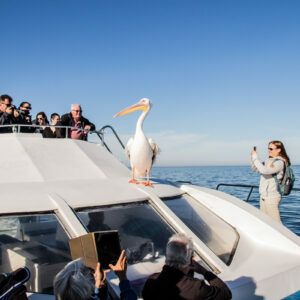 In case you can stay longer, I would suggest you to spend some extra time in Walvis Bay and Windhoek. 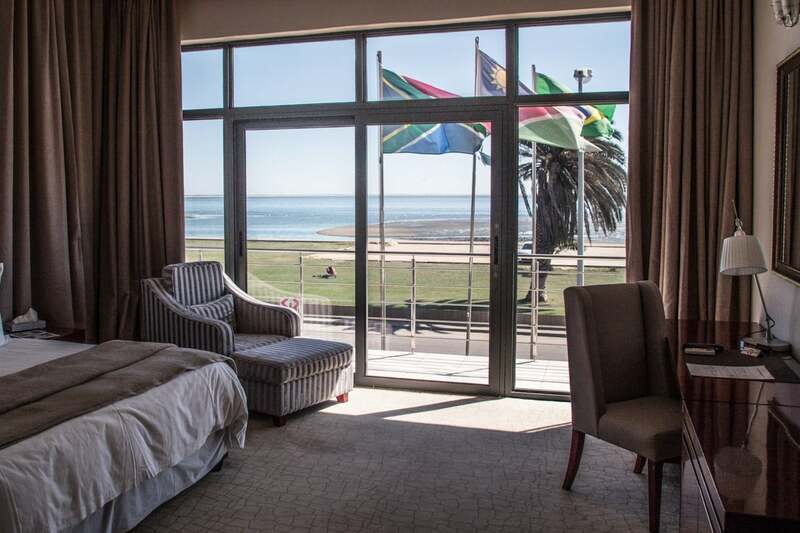 I would also recommend you to stay in Walvis Bay for a night or 2. 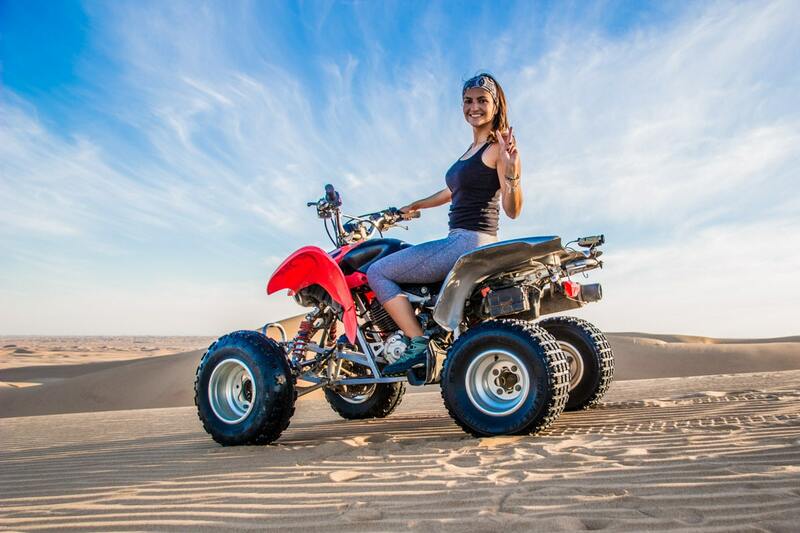 So you can climb Dune 7, go quad biking and sand boarding. From Windhoek you can also join some day tours, I did these with Chameleon Safaris as well. To meet the San Tribe and see cheetah. To learn about the city and visit a local market. For dinner get some traditional food at Joe’s Beer House, or go to The Stellenbosch Tasting Room. You can also go to Warehouse Theatre for a drink and enjoy some live music. Just please, get a safe taxi number from your hotel as taxi drivers can be quite dodgy there. And don’t walk around the city at night as it is not too safe. You can stay at Chameleon Backpackers, they have dorms and private rooms as well. 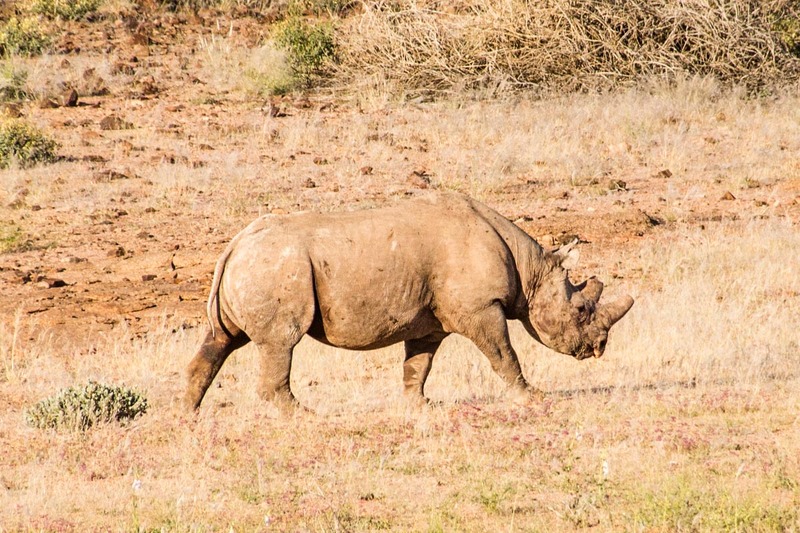 If you can stay up to 14 days you can also do the 4 day Black Rhino Tracking Safari in Namibia. 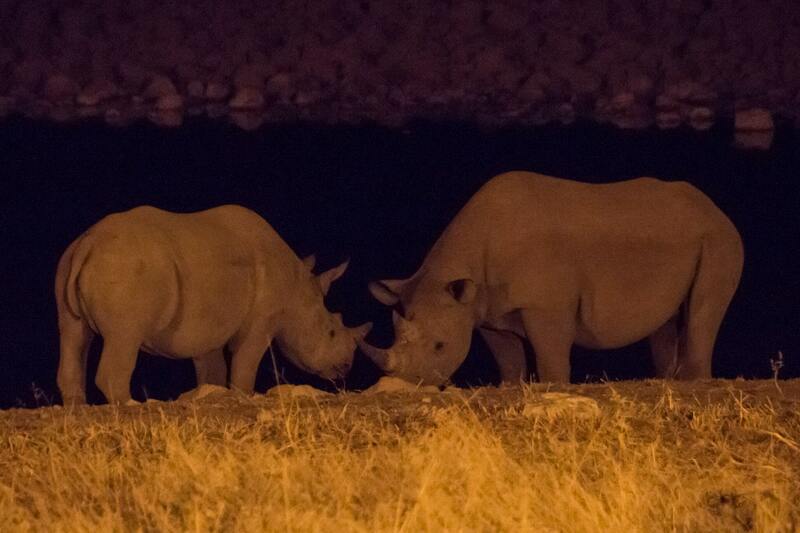 Spend some time camping in the middle of nowhere, seeing the sky full of stars and being close to the last free black rhinos. Check it out a video from my 3 days trip to Namibia in 2017. 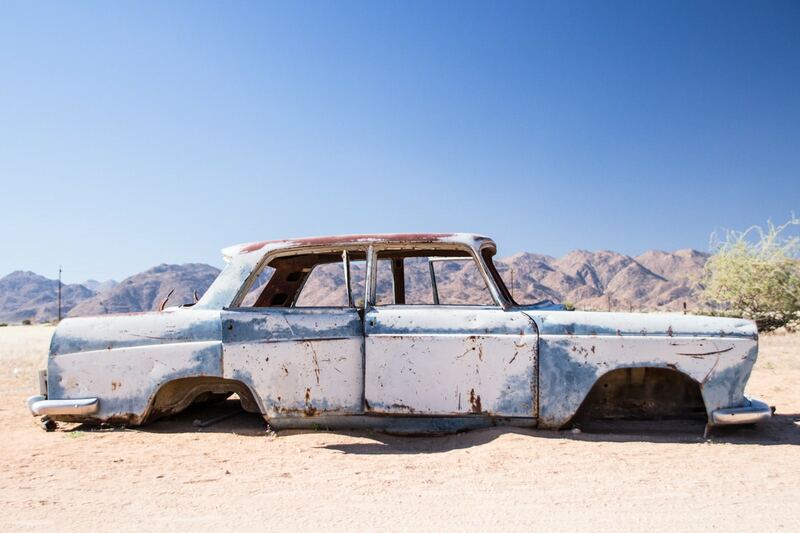 Namibia is one of my favourite countries so far, I’m pretty sure you will fall in love with it as well.